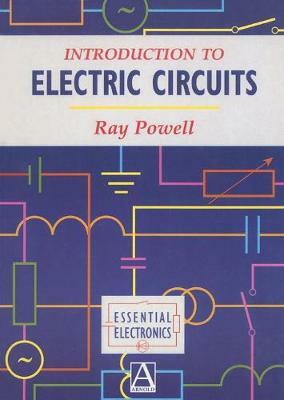 An Introduction to Electric Circuits is essential reading for first year students of electronics and electrical engineering who need to get to grips quickly with the basic theory. This text is a comprehensive introduction to the topic and, assuming virtually no knowledge, it keeps the mathematical content to a minimum. As with other textbooks in the series, the format of this book enables the student to work at their own pace. It includes numerous worked examples throughout the text and graded exercises, with answers, at the end of each section.